Uber Eats is the best thing to happen to my lunch break. Ever. I’ve used Uber a total of 3 times. 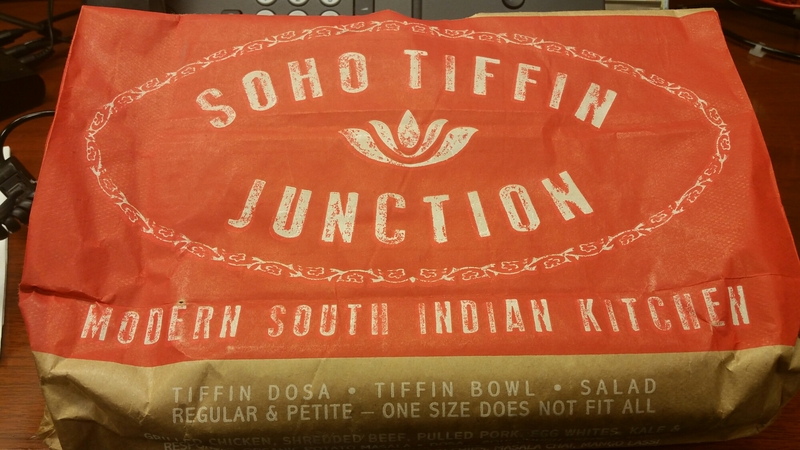 The first was to summon the Game of Thrones throne, second was for a ride downtown, and third was for some ridiculously deliciously indian food from Soho Tiffin Junction. Im now an uber convert. The whole thing works like this: The uber app has a ubereats menu tab (in select locations like NYC), each day they have a menu of a few items from famous food places around the city. You click and order and in a few minutes you are meeting said food outside from a delivery person. My food arrived in 8 minutes. It was hot. I didnt have to go to soho. In fact I didnt even have to take 5 steps out of our office doors. Huge.